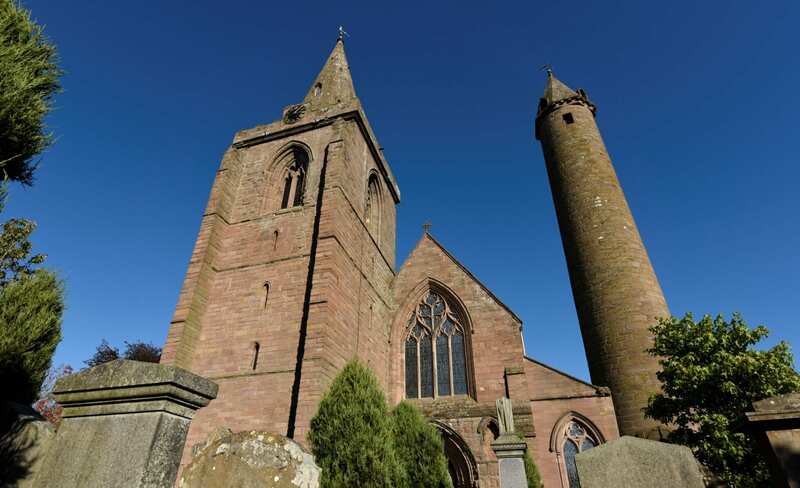 Brechin owes it’s origins to its medieval cathedral and this is the first stop for today. The cathedral features a number of stunning stained glass windows and also here you will find a number of ancient Pictish stones. The round tower which is part of the cathedral is one of only two in Scotland still standing. The tower has some stunning and unique features including the original doorway with Romanesque carvings. Next up – take a ride on the Caledonian Railway. 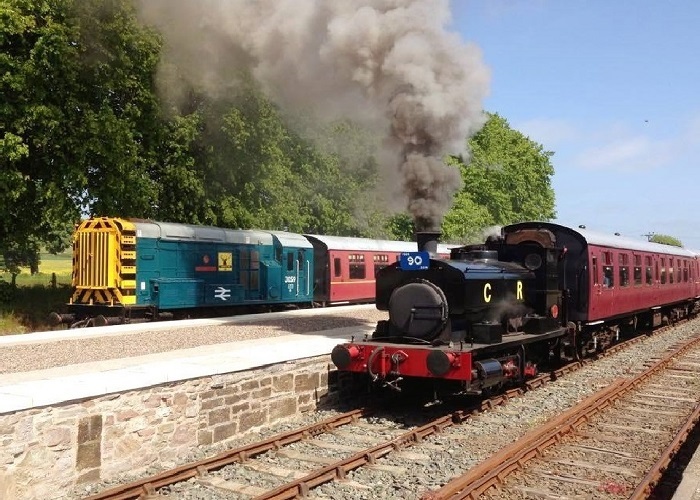 Once a passenger and freight line, the railway is open every weekend in summer for visitors to enjoy a ride on a steam or diesel train from Brechin to Bridge of Dun. 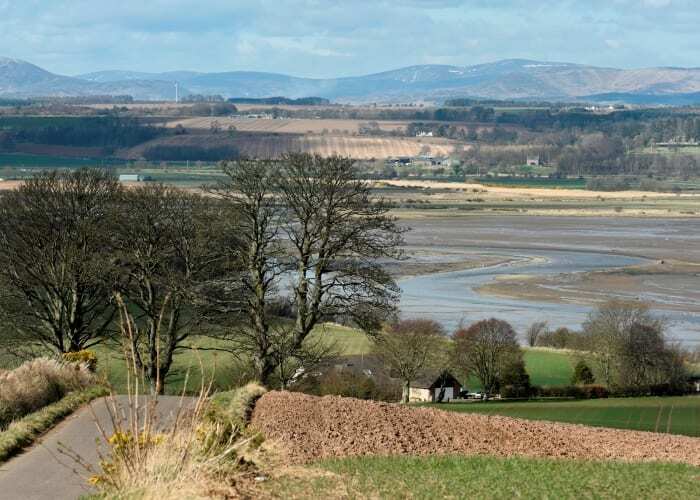 If you want, you can even get off at Bridge of Dun and take a ride on the Basin Rambler to visit nearby Montrose Basin Visitor Centre or House of Dun and catch a later train back. There are special events as well during the year including a ride on Thomas the Tank Engine in summer or Santa Specials in December. Before exploring the museum, enjoy a bite to eat in the café which serves light lunches and tasty home baking. 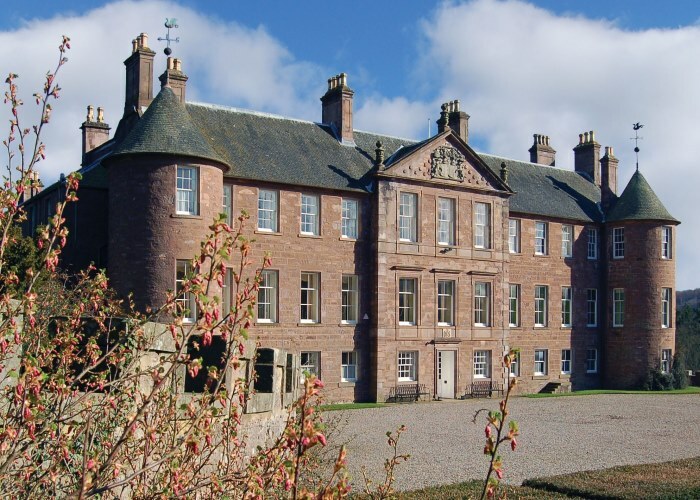 Glenesk Folk Museum was built in 1955 by local school teacher Greta Michie and was later rebuilt and extended in 2005. 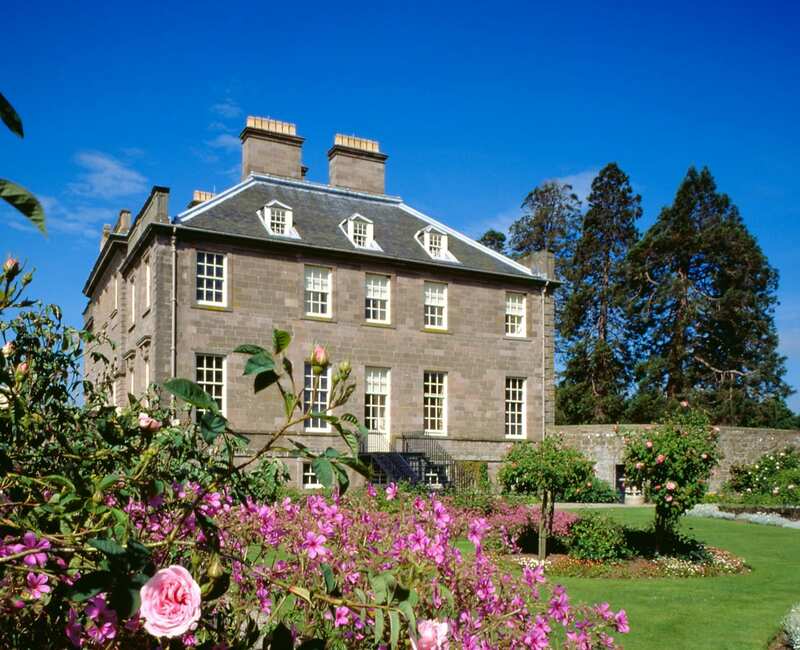 This fascinating museum tells the stories of the people who lived in the glens through the centuries. 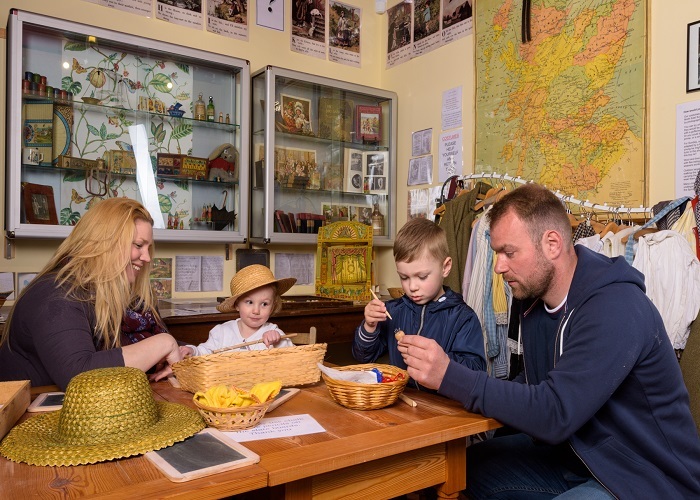 The reconstructed rooms recreate how life was in Victorian times with dressing up and activities available to experience. 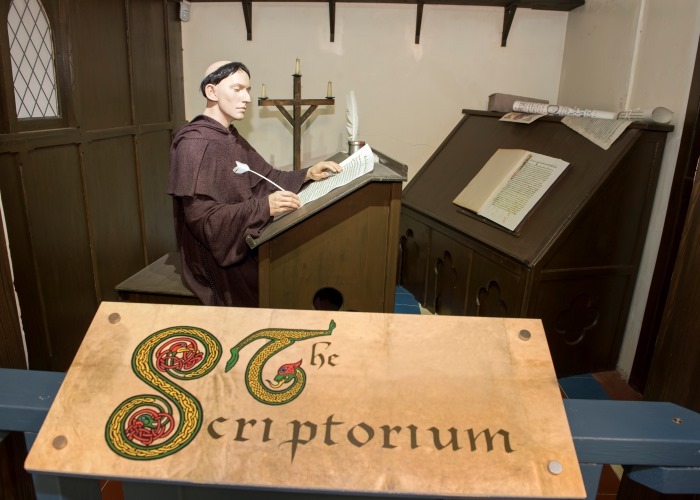 Don’t miss a visit to this inspiring museum while you’re here. 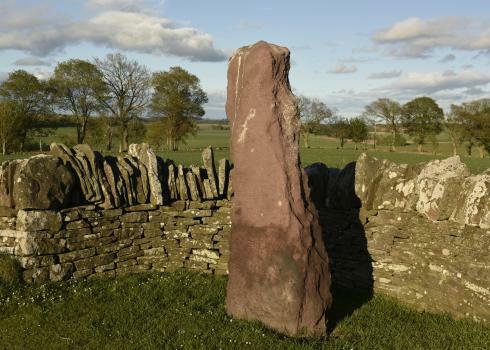 Aberlemno sculptured stones – Pictish stones in the village of Aberlemno, near Brechin. There is also a collection of Pictish stones in the village hall. Arbroath has excellent rail connections and is on the main Aberdeen to London line. There is a regular bus service to Arbroath from around Angus and Dundee. Arbroath is also on the Stagecoach bus route from Aberdeen to London. Situated on the A92, 17 miles north of Dundee, Arbroath is easy to drive to, with ample, signposted parking in the harbour area and at West Links Park. There is a very popular cycle route between Arbroath and Dundee.